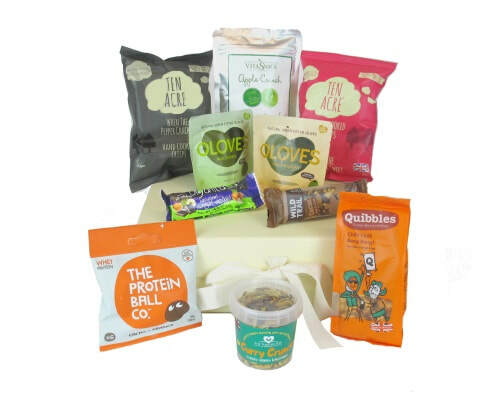 Special Occasion Gifts offer a bespoke hamper service for organisations of all sizes. 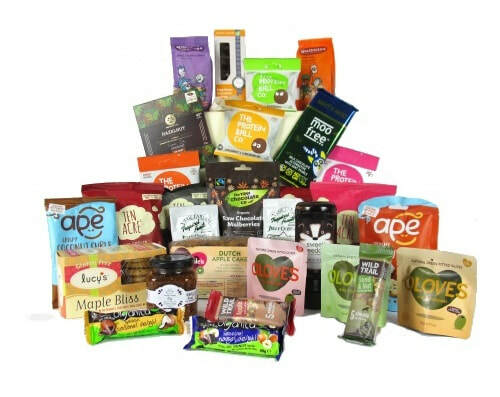 Dietary requirements and corporate branding can be included too! 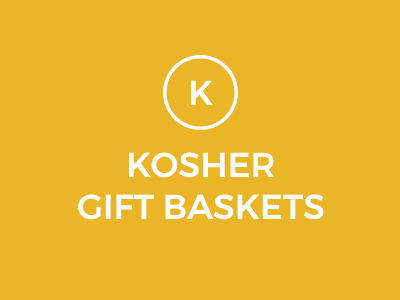 If you're looking for a bespoke hamper, our team will be able to help build your very own hamper. Fill out the order form and we'll contact you with options! 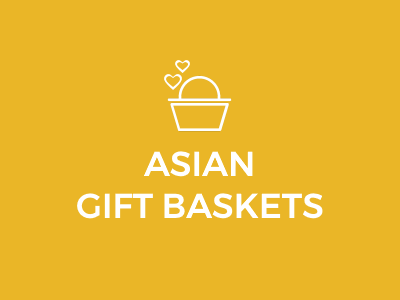 We have used Special Occasion Gifts many times for our business and we have always been thrilled with the hampers that have been delivered for both our staff and customers. 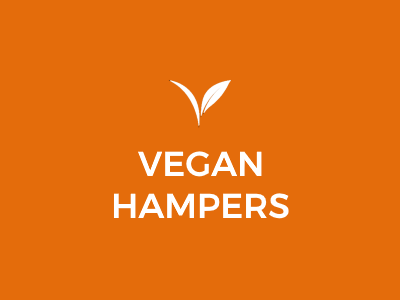 We were very impressed with the wonderful selection of hampers on offer, including options for special dietary requirements, including vegan, gluten free and dairy free hampers. 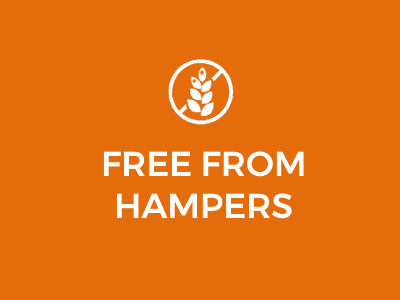 Used a few different hamper companies on a corporate level for both staff and clients and couldn't be happier with the service we received. Highly recommended.